Mark has over sixteen years’ experience in water and wastewater operational review, troubleshooting and process commissioning projects and has been involved in all stages of project delivery from strategic review, options assessment, conceptual and detailed design, contract preparation, tendering and assessment, construction support and commissioning. In addition to treatment design and operation. Mark also brings experience in identifying and managing source water risks for surface and groundwater supplies and is proficient in effluent irrigation feasibility assessments. 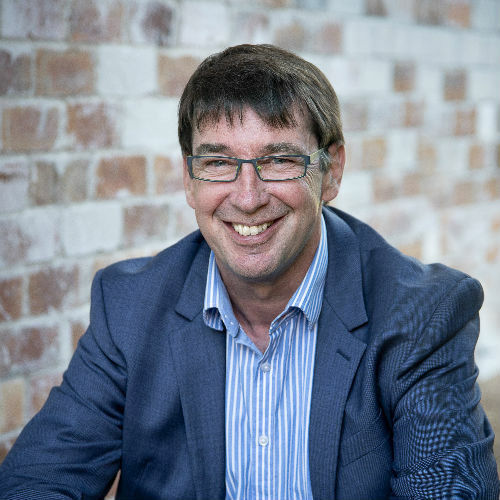 Mark complements technical skills with project management experience and has managed or contributed to a number of design and/or procurement projects throughout the east coast of Australia. Mark has an extensive history working alongside Parkes Shire Council and Lower Murray Water to deliver key water and wastewater asset upgrades. Examples include: Koorlong WWTP where he led the feasibility and conceptual design for a new 11 ML/d activated sludge plant with 100% effluent reuse by third party, the process design lead involved in the audit, capacity review, upgrade strategies and full-scale trials at the Mildura WTP and the project manager and review engineer for investigation of feasibility of providing UV disinfection at nine WTPs up to 86 ML/d in capacity. Another example from Parkes Shire Council includes the Delivery of a new WTP and STP. Mark was heavily involved in the EOI and tender evaluation for the concept design and specifications for a 16ML/d WTP and a 16,000 EP STP. Mark is currently providing assistance and advice to Council throughout the construction, testing and commissioning phases. The Parkes Integrated Water Infrastructure Renewal Program has been recognised for raising the benchmark of Australian engineering standards, winning the Energy, Water and Resources Project category at the NSW 2018 Australian Excellence in Engineering Awards.